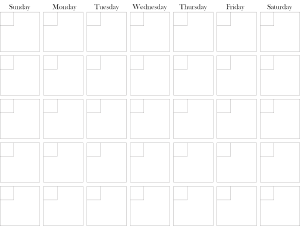 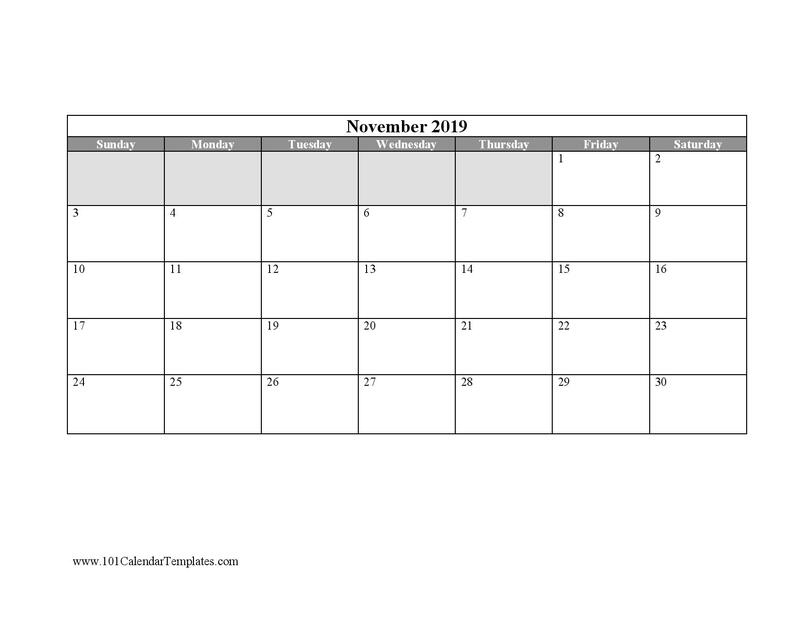 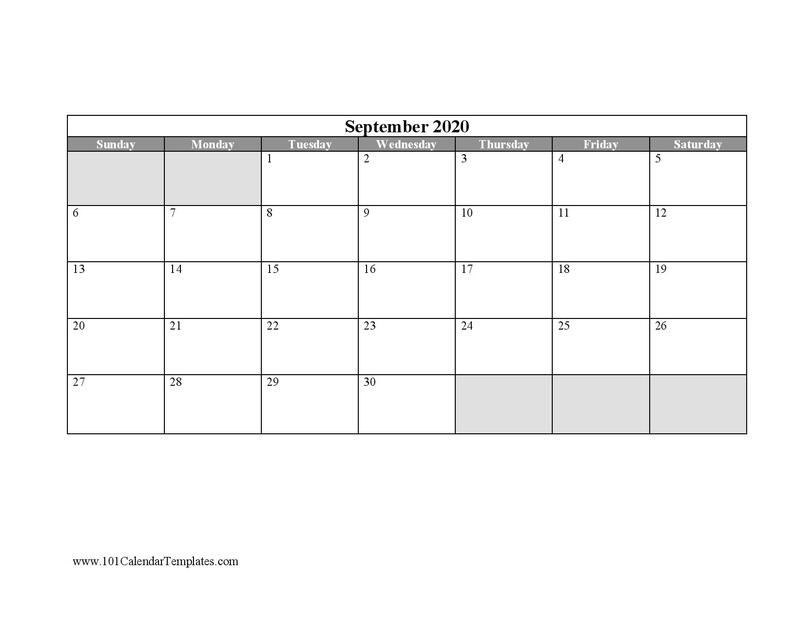 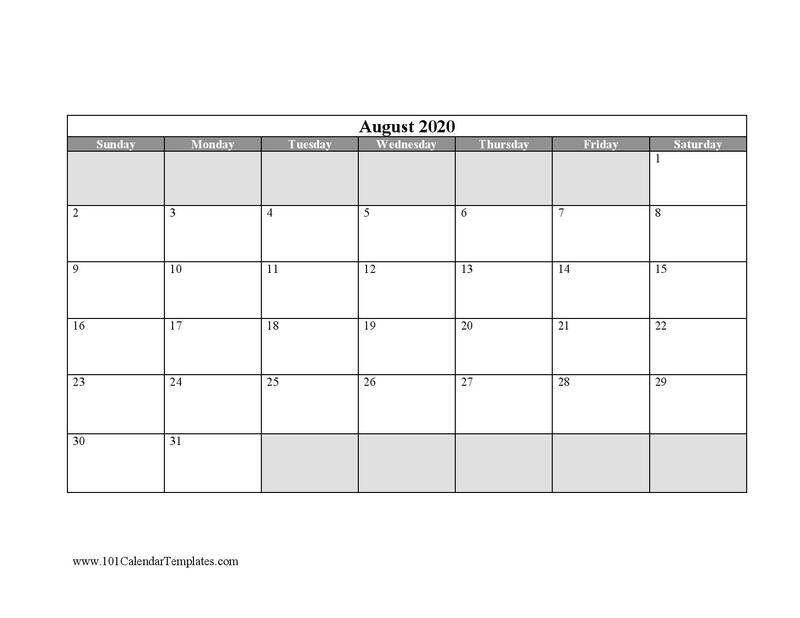 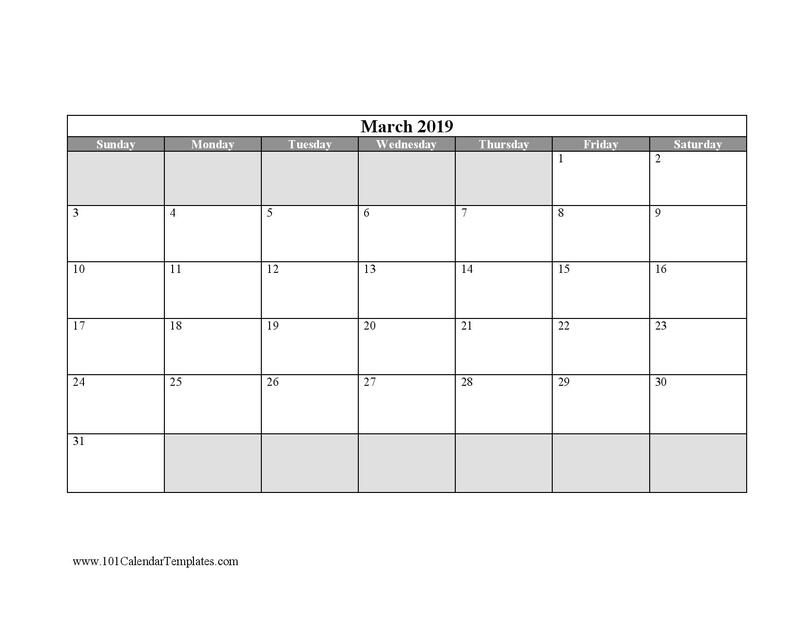 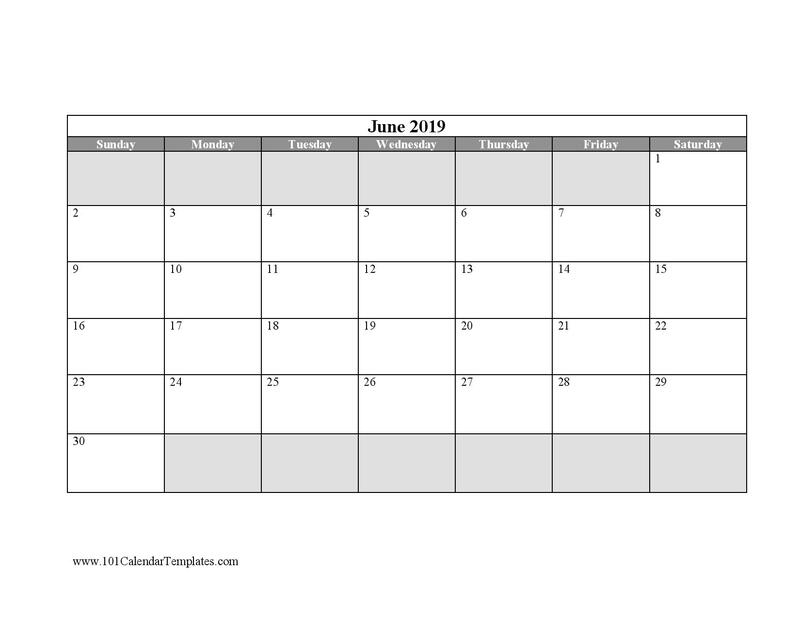 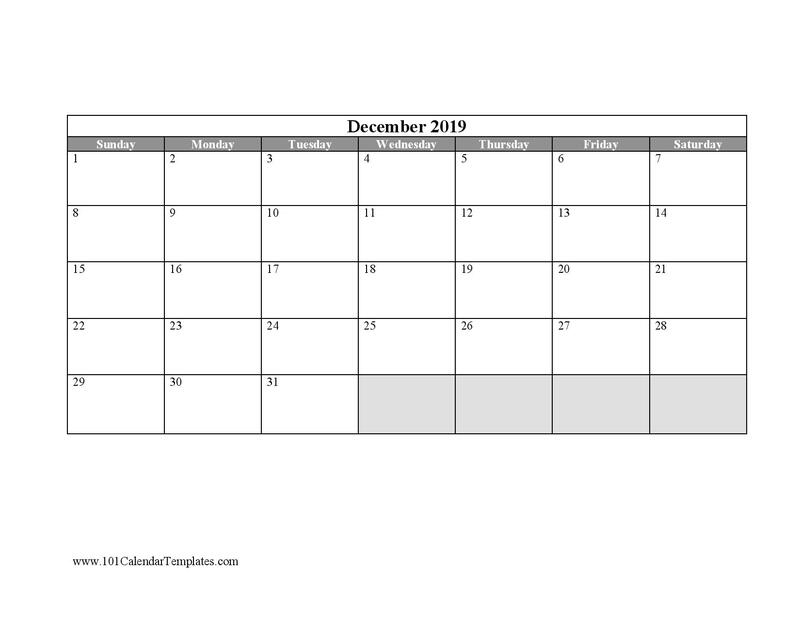 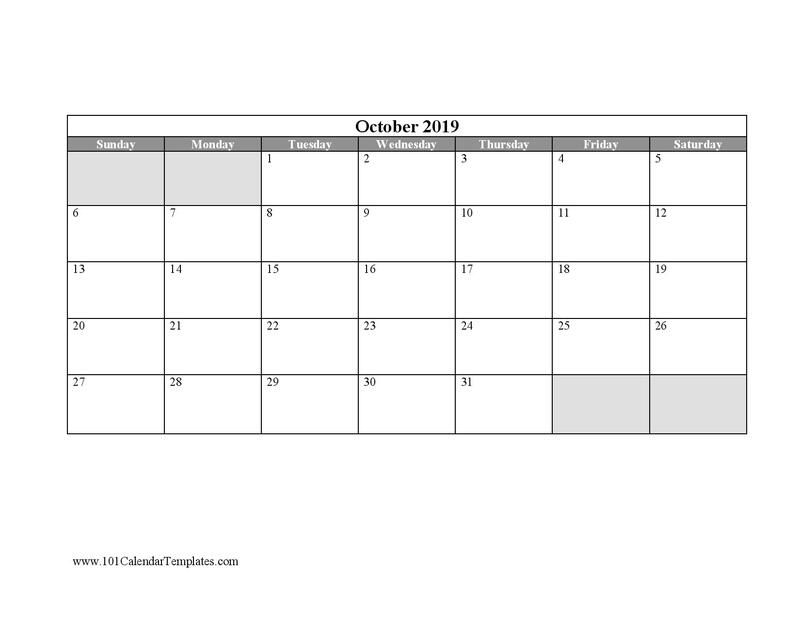 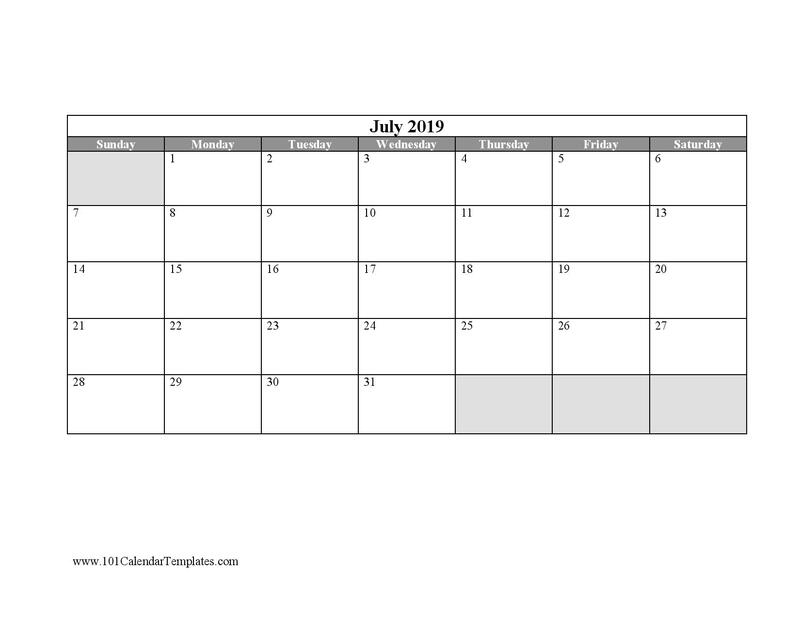 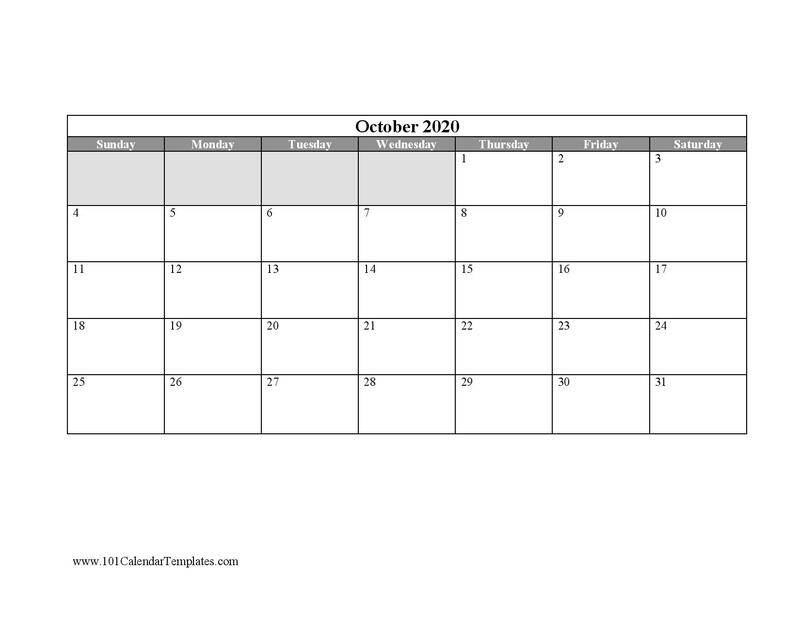 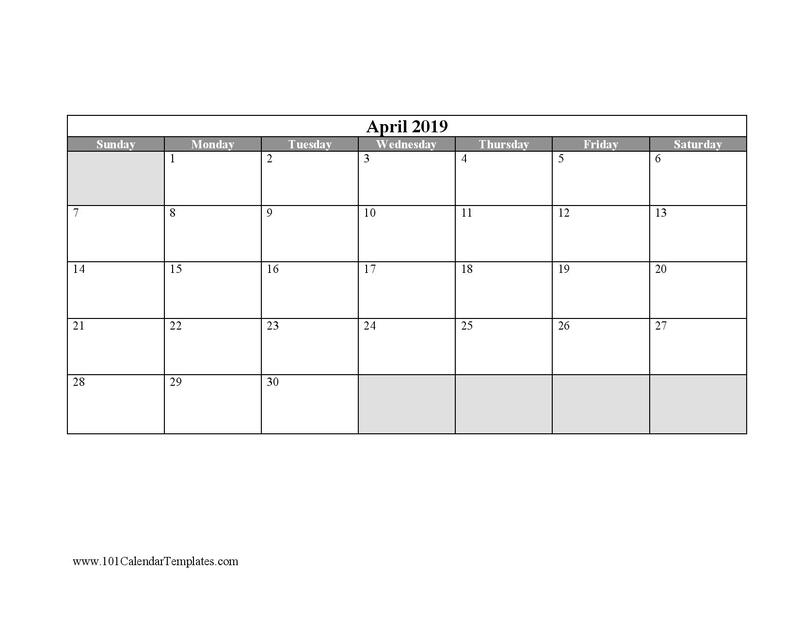 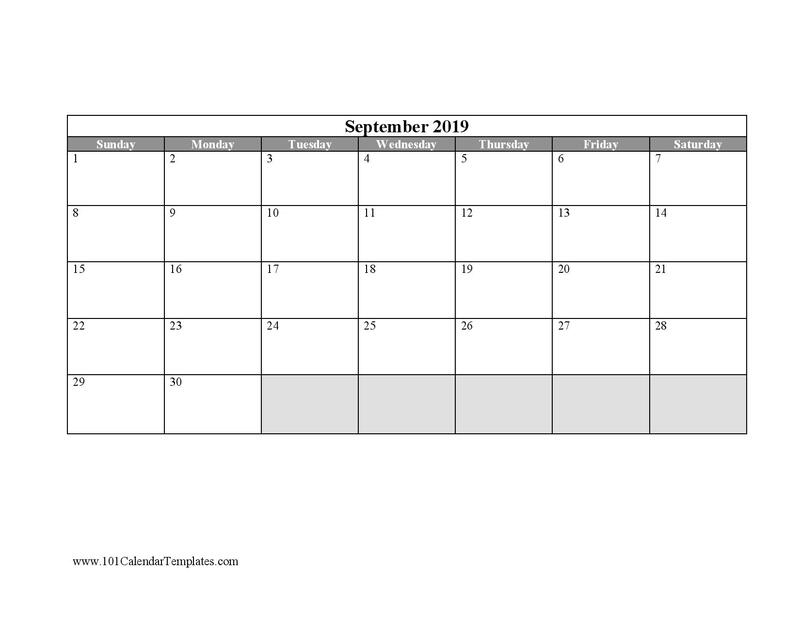 On this page, you will find a blank calendar template for each month of every year. 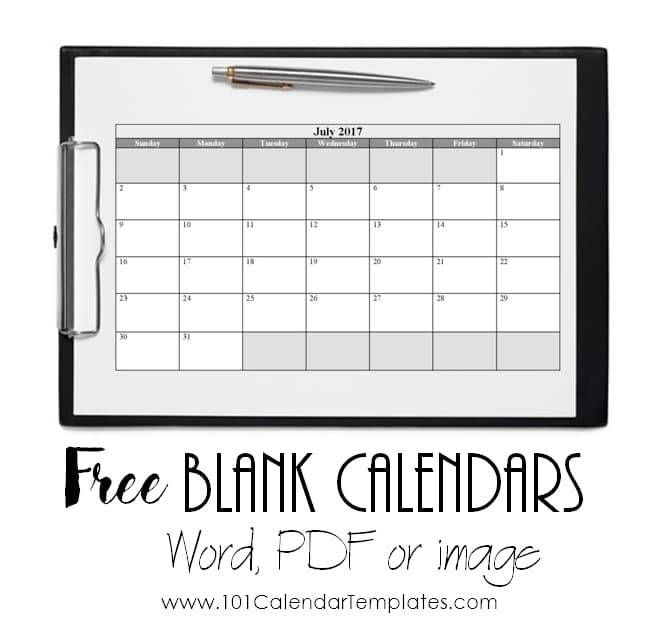 The template is available in 3 different formats: as a Word document, a PDF file or an image. There are 10 different versions of undated calendars available. 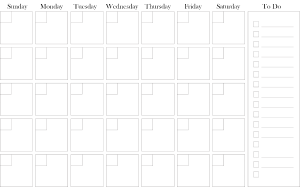 Each week starts from Sunday or Monday with or without space for notes, lists, etc.